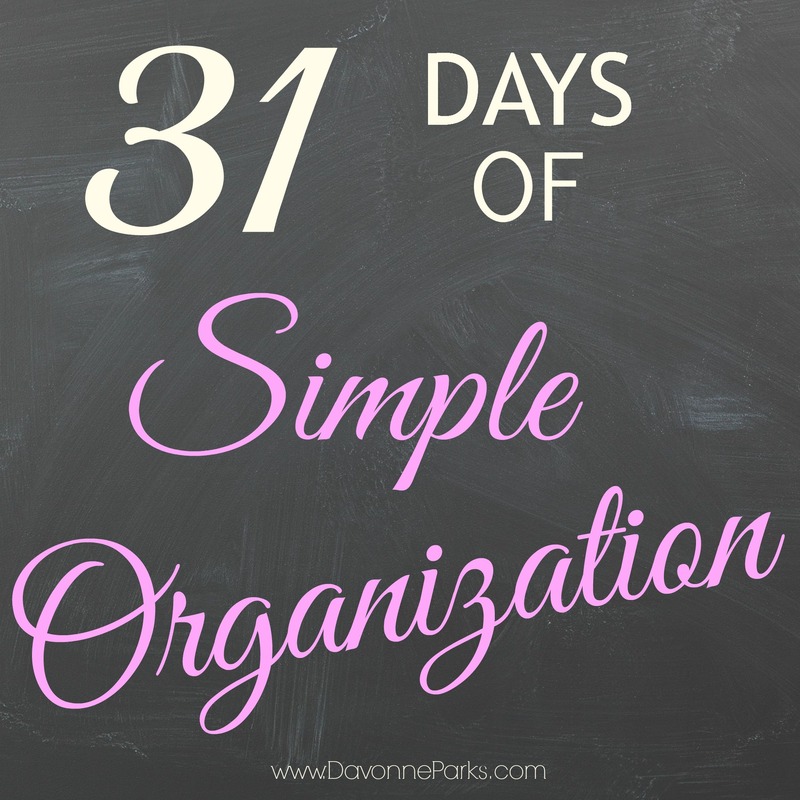 Welcome to the eighth day of 31 Days of Simple Organization! To read all the posts in order, visit the Overview Page. Tape the receipt to the item you need to return! And when you’re not sure if you’re going to return something, or if you simply need to keep track of a purchases? Just keep the receipt in your wallet or in a zip-top bag with your other receipts, then regularly sort through your receipts and discard the ones you no longer need. My husband orders things online for work so he has separate folders in his inbox to keep online receipts – there’s no printing or paper clutter involved. Plus the receipts are really easy for him to find by using the search tool. 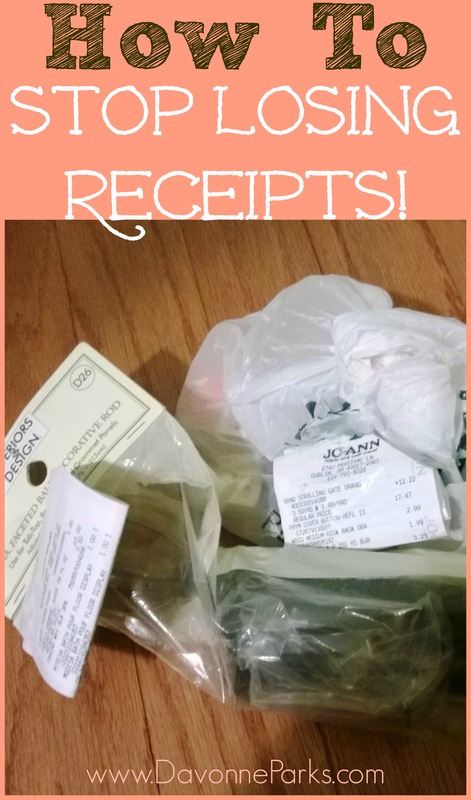 How do you keep your receipts organized? « Simplifying a Reader’s Paper-Clutter Mess! I noticed your name on there too – how neat! I have a daughter named Grace 🙂 Can’t wait to check out your blog really soon, along with Sarah’s other favorites!